Polygot software developer who loves working with the latest technologies. Experienced in C, C#, Java, Python and more. 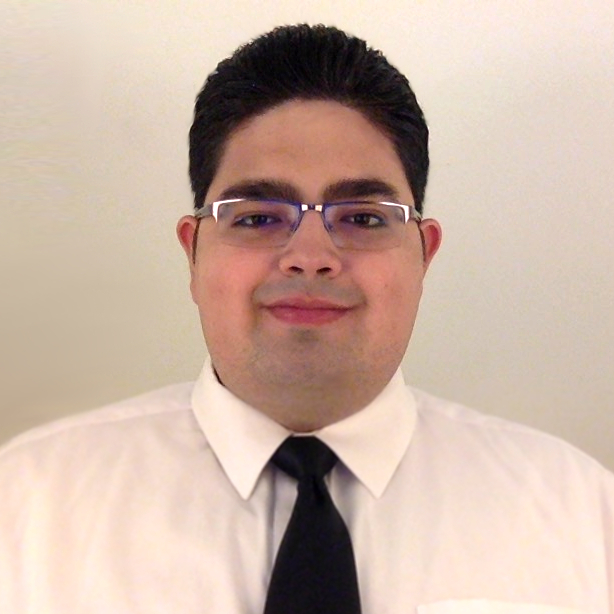 Fabian De La Peña Montero is currently a Software Engineer at VisualVault. He graduated from the University of Arizona on May 16th 2015 with a B.Sc in Electrical and Computer Engineering and is currently working towards obtaining an M.Sc in Electrical and Computer Engineering. This website is copyright ©2018 Fabian De La Peña Montero.